For businessmen looking to make their products stay prominent on retail shelves, the gable bags with auto bottom and hanger are a great choice. 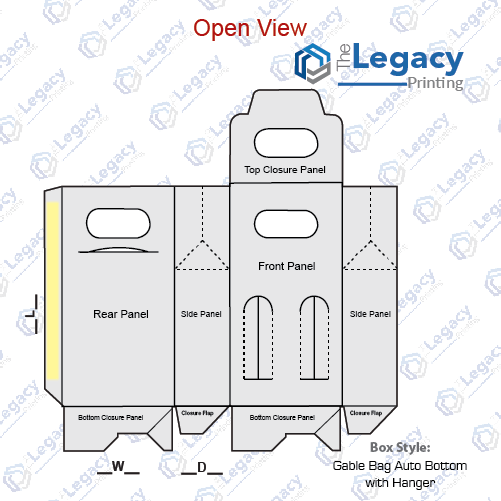 Although gable bags alone are good enough to grab customers’ attention, adding auto-bottom and hanger makes them even more convenient product packaging. Moreover, gable gift bags with auto bottom and hanger are easier to be folded flat before they’re used for retail purposes. With these innovative favor gable bags with auto bottom and hanger, you are sure to enhance your product sales.